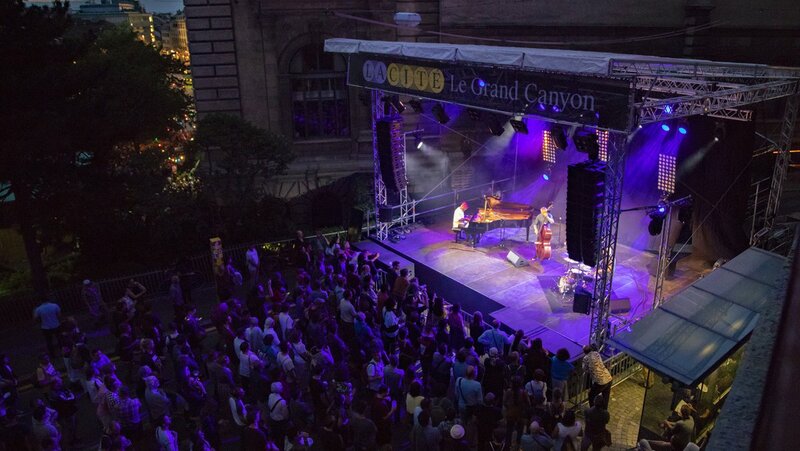 After six days full of artistic richness in the heart of the old town of Lausanne, the festival comes to an end. See you next year from 9 to 14 July for the 48th edition! The Festival de la Cité Lausanne runs smoothly thanks to the devotion of its valuable staff. The 47th edition of the Festival de la Cité will take place from 10 to 15 July 2018. If you would like to be a part of our staff, go straight to our staff page and sign up there! 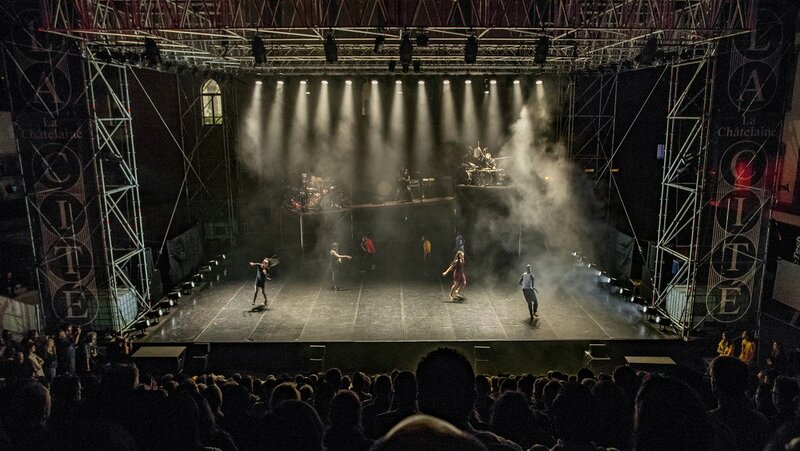 Becoming a Friend or a Patron of the Festival de la Cité Lausanne helps the Festival to maintain its artistic quality, develop its programming, and contributes to its outreach and diffusion. It is also a simple way to show that you support and share the values of the Festival.